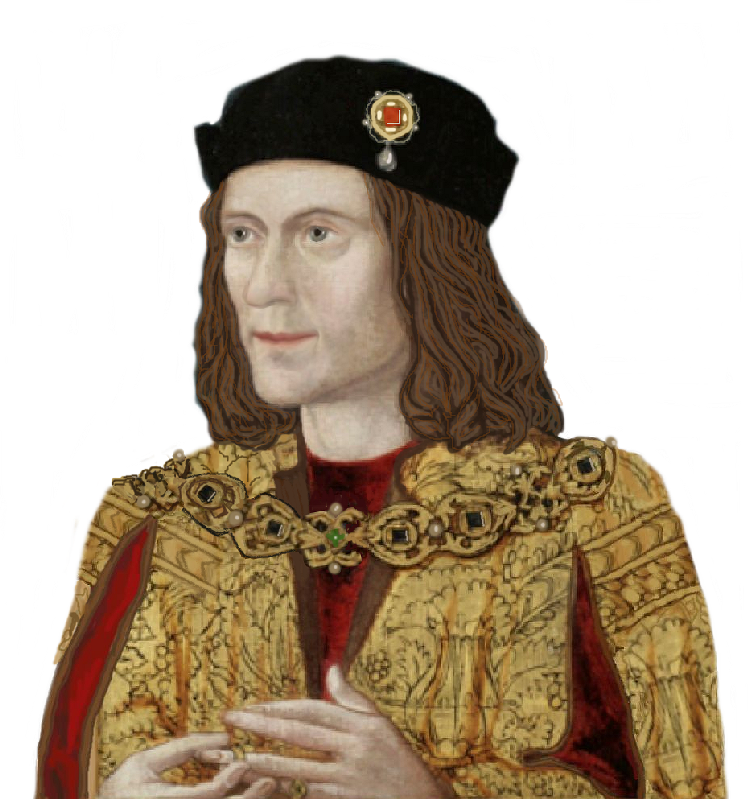 As we wrote a few weeks ago, there are two JD Wetherspoons named specifically for Richard III, in Gloucester and Leicester. Is there one, in Wales perhaps, named after Henry VII? This list confirms that this is not the case. 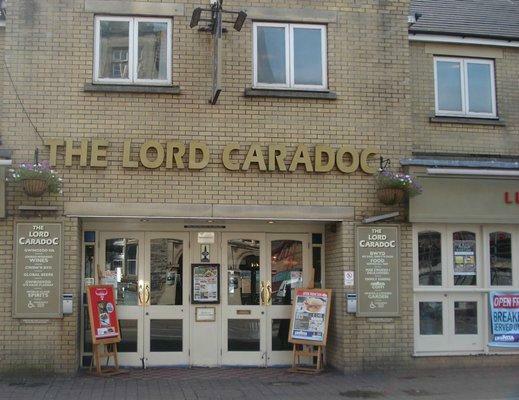 At best, “Tudor”-ists could only claim that “The Lord Caradoc” (left) in Port Talbot might refer to Sir Matthew Craddock but actually it is someone from the twelfth century. Evidently, this particular company is very historically aware and the town’s name is connected to Richard’s sister-in-law.